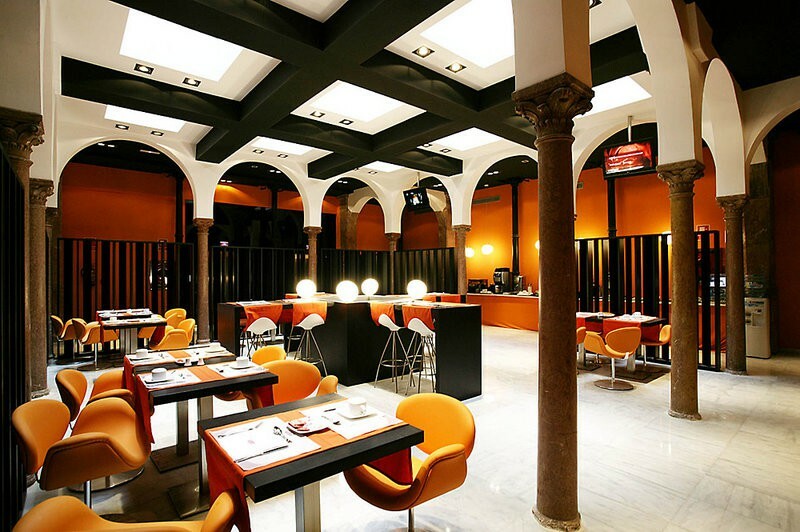 This design hotel is just off the popular Larios Street, next to Carmen Thyssen Museum and opposite Malaga Cathedral. 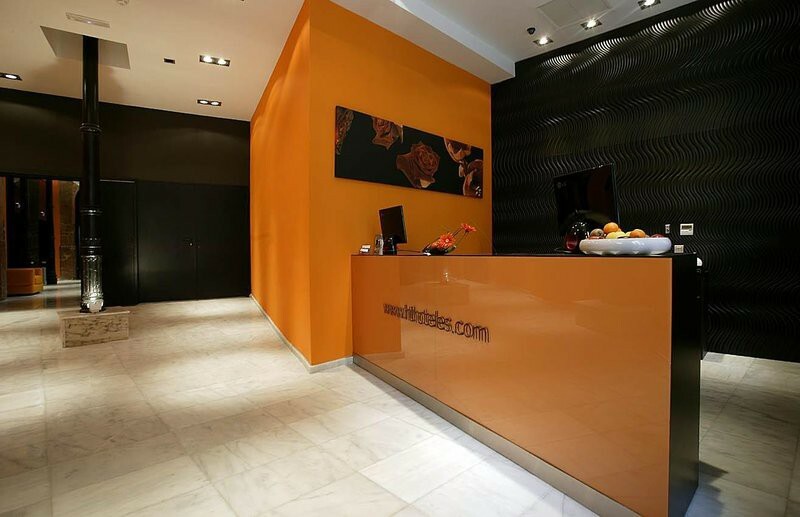 It offers rooms with free Wi-Fi, a flat-screen TV and laptop. 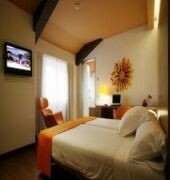 Rooms at the Petit Palace Plaza Malaga are decorated with warm colours and flower designs. 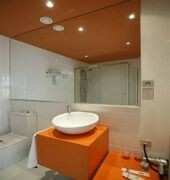 Each room has a free safe and a hydromassage shower or bath. Some rooms have views of the cathedral. Guests can enjoy freshly squeezed orange juice, local cheeses and cold meats from the breakfast buffet, served in the hotel traditional Andalusian courtyard. Free Wi-Fi is offered throughout. 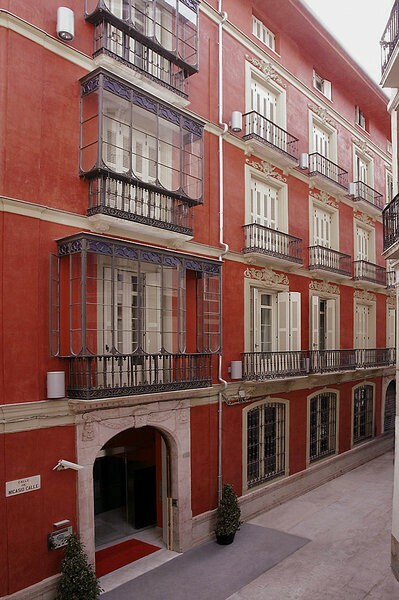 The Plaza Malaga is situated 300 metres from the Picasso Museum and 500 metres from Malaga Port. La Malagueta Beach is a 20-minute walk or a short bus ride away.